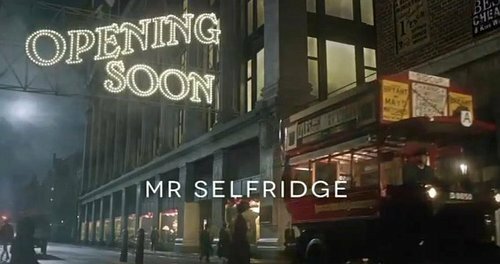 The popular TV series Mr Selfridge has everyone watching in awe. 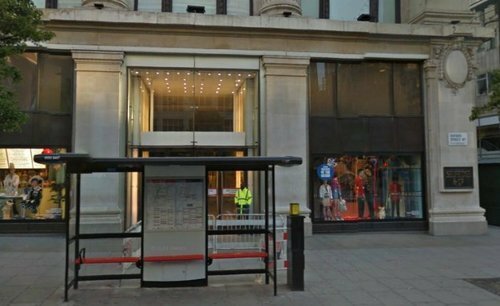 The re-creation of the famous Oxford Street store is perhaps one of the programme’s biggest assets. The exterior of the store has been faithfully recreated down to the last detail – in CGI of course! 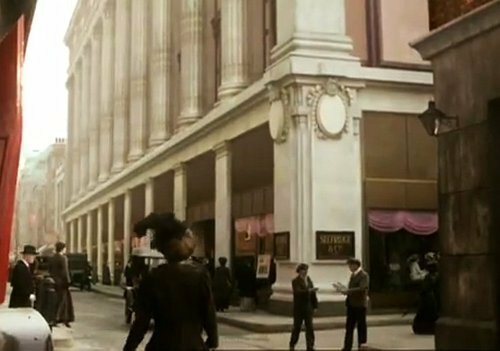 It eventually dawned the real Selfridges is built on a hill, whilst the TV series’ example is on an absolute level. To cap it all the entire sets were re-created in hilly Neasden. Hence a strange anomaly exists in which a real London store – sited on an incline – is re-created on a flat level in a hilly part of London! Clearly Selfridge’s store is built on a slope! 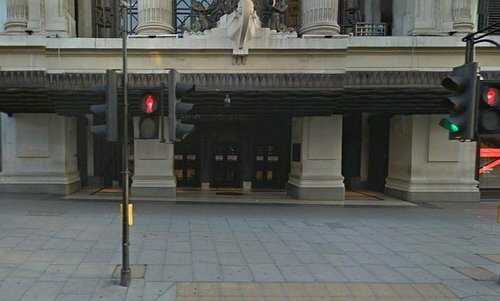 The store’s windows at the Bond Street end are double the height of those on the Marble Arch side!